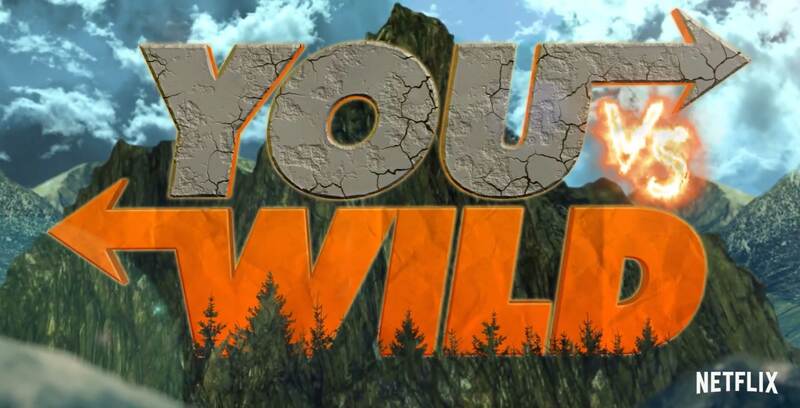 Netflix is gearing up to release a new family-oriented live-action interactive series staring survival expert Bear Grylls called You Vs Wild. The streaming giant will release all eight episodes of the show’s first season globally on April 10th, 2019. Cindy Holland, Netflix’s vice president of original series, shared the news during a panel called the future of entertainment at its Netflix Labs press event. The series sees Grylls, who’s most notably know for his show Man vs. Wild, embark on a globe-trotting adventure to jungles, mountains, deserts and forests as he takes into account input from the viewer to try out different survival tactics. To promote the show, there’s an interactive series of trailers on YouTube that allows viewers to make choices like whether Grylls goes over a mountain or through a cave. It seems like there will be right and wrong survival-based decisions throughout the show. In other words, Grylls is leaving his fate in the viewer’s hands. “I’m so proud to deliver this first-of-its-kind live-action interactive series, really giving viewers an all-access pass to explore the world and its landscapes in my boots. The stakes are high in this one!” writes Grylls in a press release from Netflix.